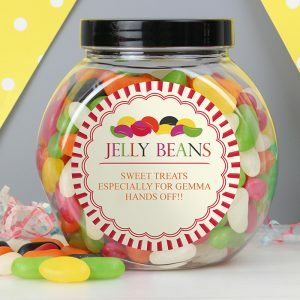 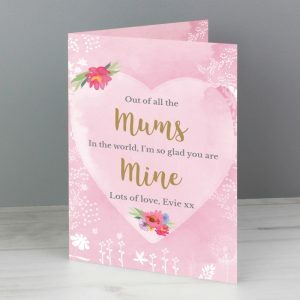 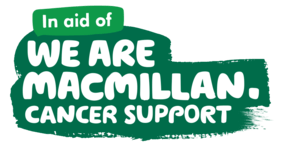 Looking to thank mum for all she does? 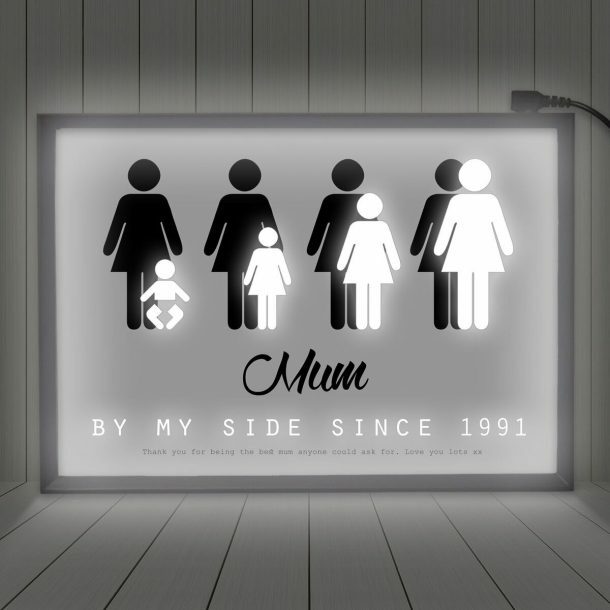 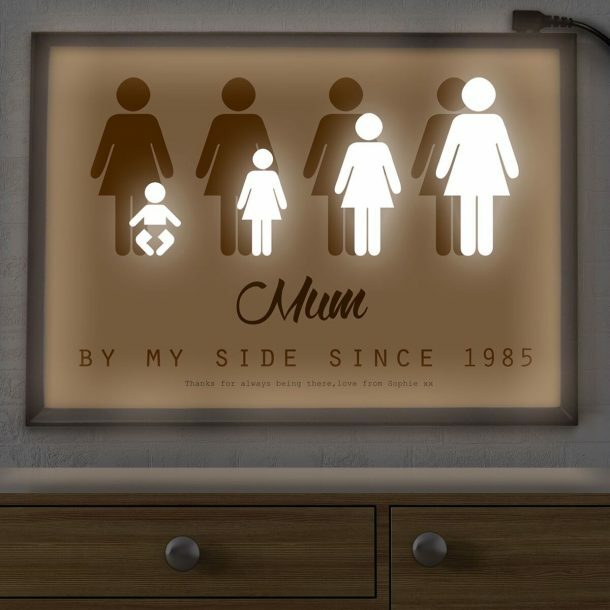 Then treat her to our Personalised Mum By My Side Light Box. 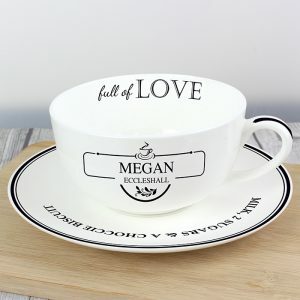 A high quality gift that will enhance her home, and will show her how much you appreciate her, in words and light! 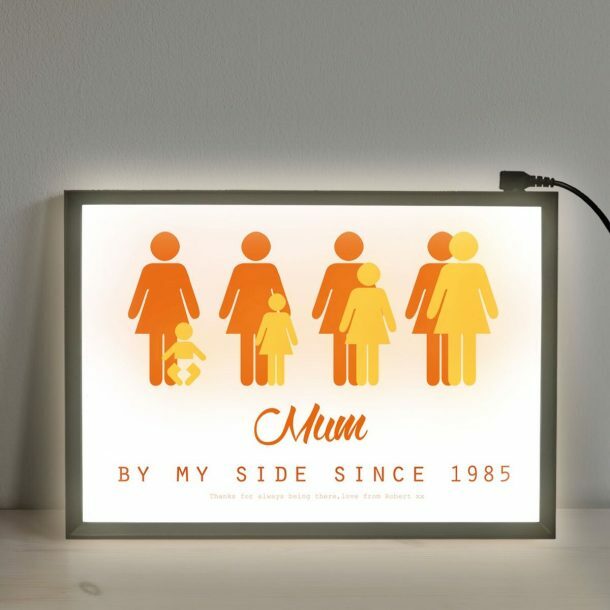 This quirky light box can be hung or stood in a prominent position and will light up any room, and her life! 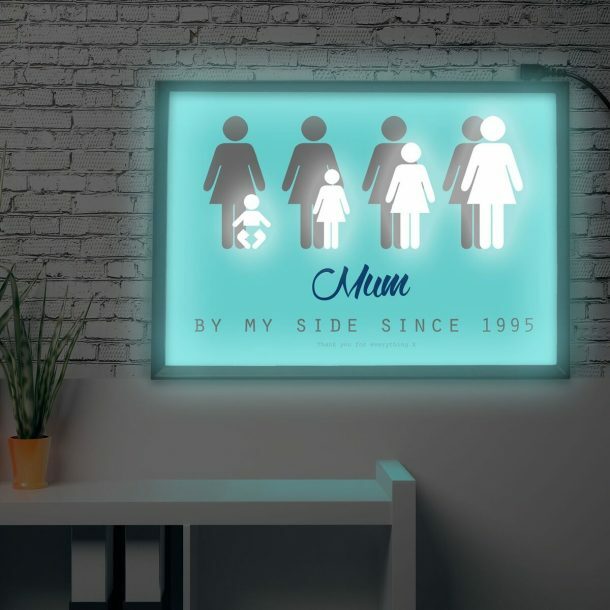 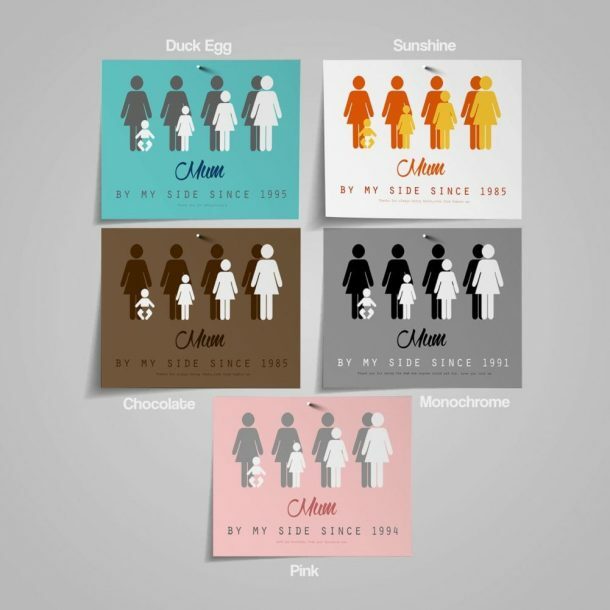 A light box you create from scratch by firstly choosing your colour scheme, your gender and the year she first met you. 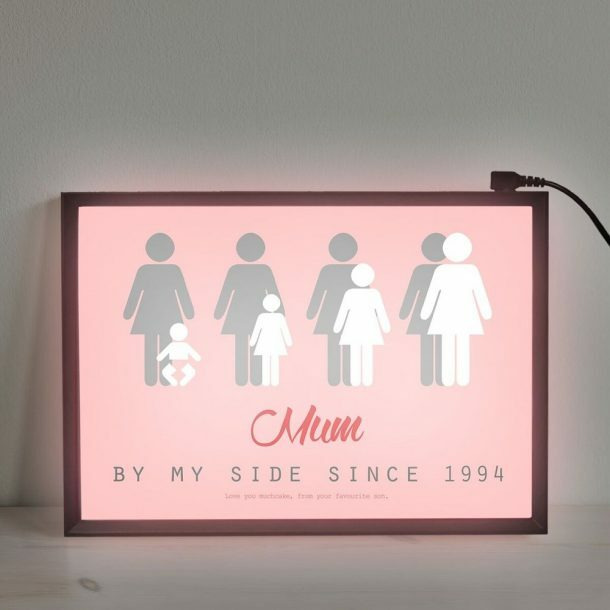 You can then add a message for mum to complete the gift. We will then pop your piece in to our popular light box, and create a totally unique gift that’s out of this world. A special gift for the lady who’s always there for you, and will definitely have her reaching for the tissues! 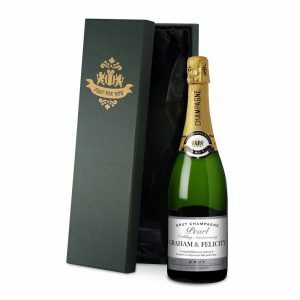 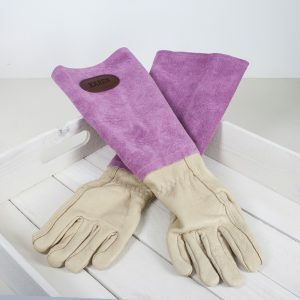 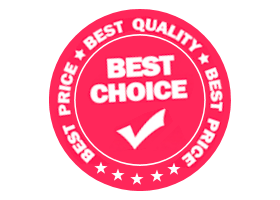 A perfect gift for a Birthday, Christmas or Mother’s day.